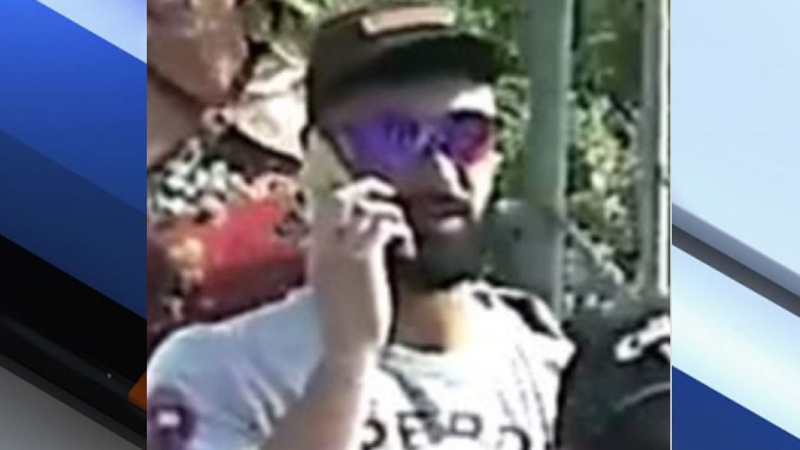 SCOTTSDALE, Ariz. -- Scottsdale police are asking for the public's help identifying the man who stole Arizona Diamondbacks relief pitcher Archie Bradley's golf clubs at the Waste Management Phoenix Open. On Saturday afternoon, police released a photo and description of the man they're looking for. He is described a white man, 5 feet, 11 inches tall, 180 pounds with a full beard and tattoo on his left forearm. The suspect was last seen wearing a dark hat, gray t-shirt, and dark pants. 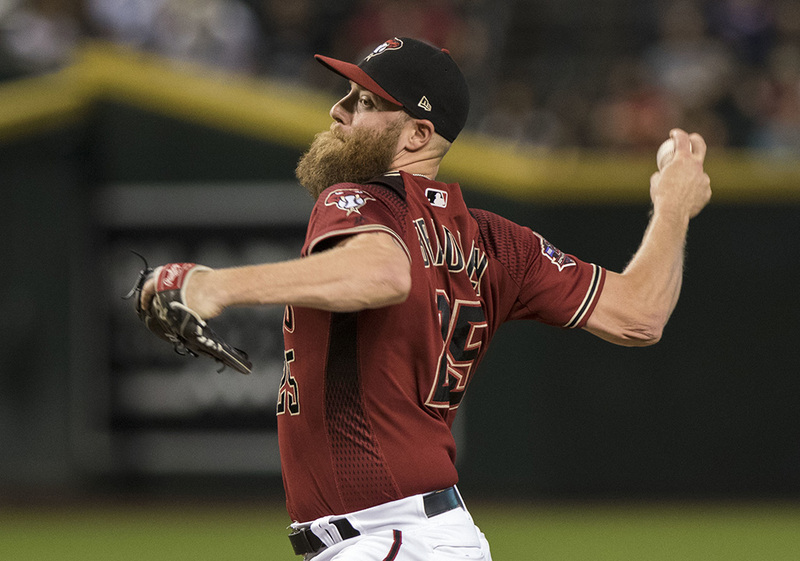 Arizona Diamondbacks pitcher Archie Bradley delivers against the Colorado Rockies during a baseball game on Sept 23, 2018, in Phoenix.